Eating good foods might be the cornerstone of good health. However, most people ignore the fact that simply eating the food isn't always enough. In order to take full advantage of the magnificent ingredients your food contains, it is important to help your body absorb those nutrients completely. Simple consumption is not enough for many foods, among which is turmeric, a powerful healing remedy, if used correctly. Turmeric or 'Indian saffron,' comes from the root of Curcuma Longa plant and is most popular for being one of the main ingredients of curry and yellow mustard. 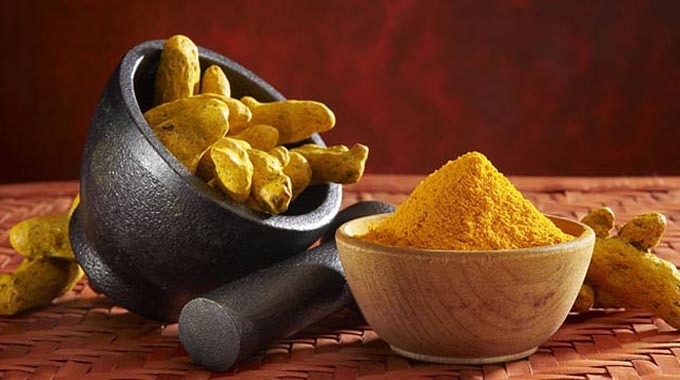 Since antiquity, especially in the Indian and Chinese medical systems, turmeric has been a powerful anti-inflamatory. Even today, if you struggle with inflammatory bowel disease, you may try a turmeric (curcumin) supplement and start taking it regularly. It is important to mention that turmeric is fat-soluble, therefore your body is unable to use it without dissolving it in fat. In order to make the most of turmeric, combine it with a bit of fat. 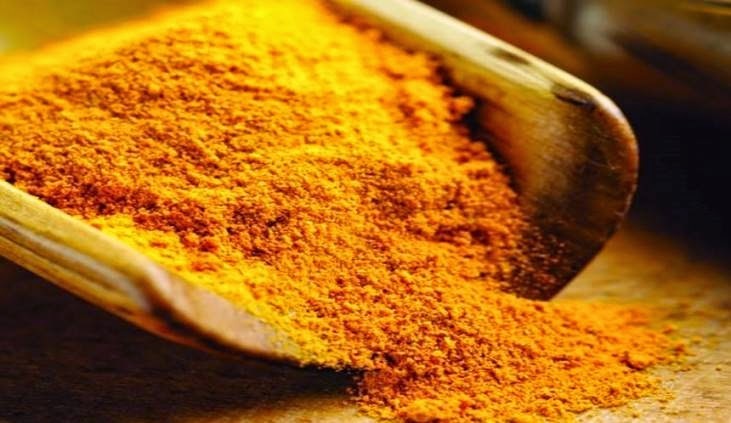 The active component in turmeric, curcumin, needs fat to make it past the stomach, into the small intestine, and into the blood where it can offer its greatest benefits. Cooking it with curry, your body is able to make the most of the curcumin, because there is usually oil in the recipe. But even when curry isn't on the menu, you can use its fat-soluble qualities to ensure your body makes the most out of it. Golden Milk Tea, also known as golden milk, is an ancient way of experiencing the benefits of turmeric. Recipes for golden milk usually involve dissolving a paste of turmeric and water into a small cup of milk and coconut oil. Using high-quality organic turmeric in milk preparation is always important. The paste can be prepared and kept in the refrigerator for weeks. There are plenty of ways to prepare and cook your turmeric so it can be fully absorbed. Sprinkle some on an avocado, which has a higher fat content than most fruit. Dissolve it in a tablespoon of coconut oil before adding it to a smoothie. Stir it into olive oil and then toss in fresh vegetables as a salad dressing. Add it to egg salad. Remember that turmeric with some additional fat equals a whole host of health benefits. Turmeric is an excellent source of both iron and manganese. It is also a good source of vitamin B6, dietary fiber, and potassium. From regulating blood pressure and inflammation problems, to preventing Alzheimer's and treating depression, this beautiful root can have immeasurable positive effects on your health if you know how to use it.